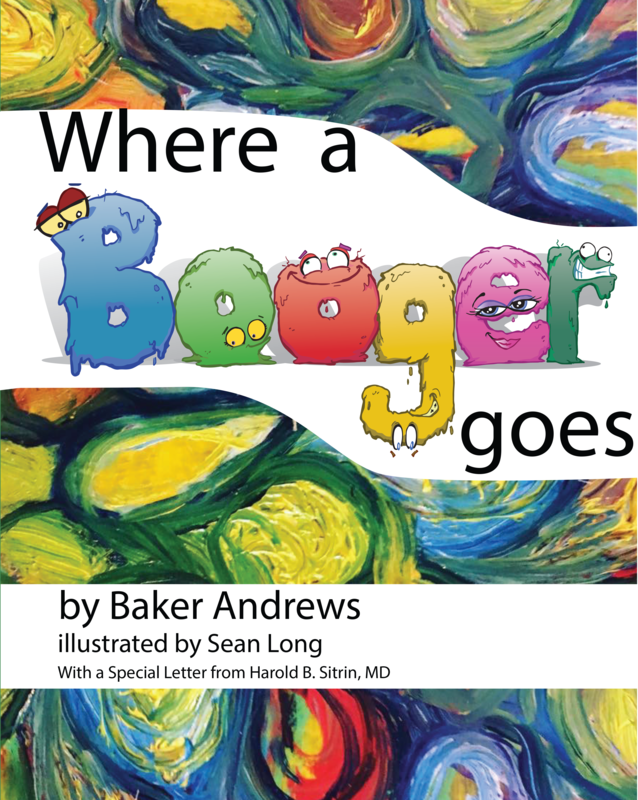 For a limited time, when you purchase a copy of “Where a Booger Goes” at BakerAndrews.com, you can add a personalized touch to the inside cover: your very own Booger Buddy. With this offer, Sean Long, the book’s illustrator, will create custom artwork that reflects the special little booger in your life. 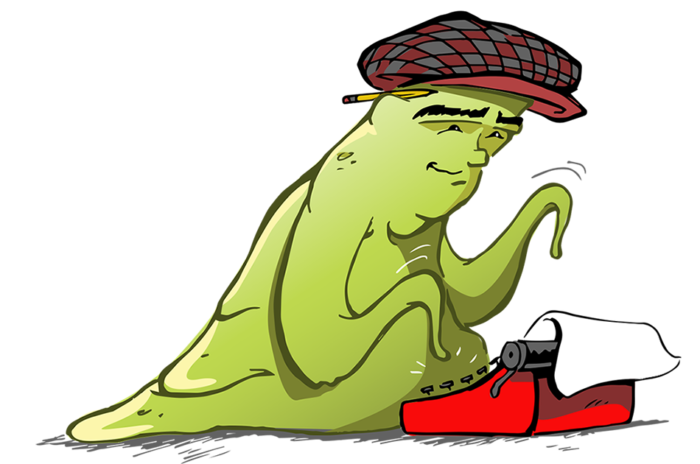 Sean uses the photos and details you provide to create a personalized booger character, then signs and dates the original artwork. Watch the video below to see how it’s done for a little girl named Audrey. The end result? 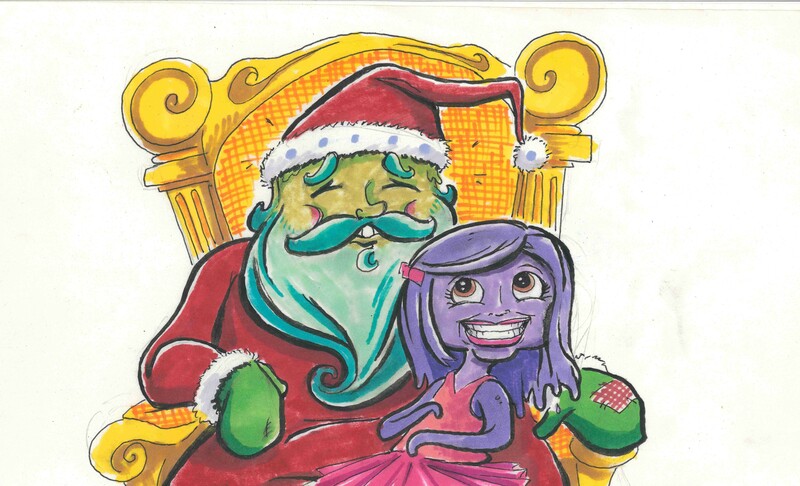 A one-of-a-kind children’s book made just for your most precious little booger. “Where a Booger Goes” and your personalized Booger Buddy is the perfect gift for the holidays, birthdays, or just your average Tuesday. It’s a chance to connect with your favorite little boogers, and memorialize your special relationship with humor and love. To secure this offer, add Pe rsonalized Booger Buddy to your cart when checking out. Then, send photos and details you want included in the drawing to baker@black-swan-publishing.com. Please be sure to include eye color in your message, as this detail is especially important to creating the best booger possible. 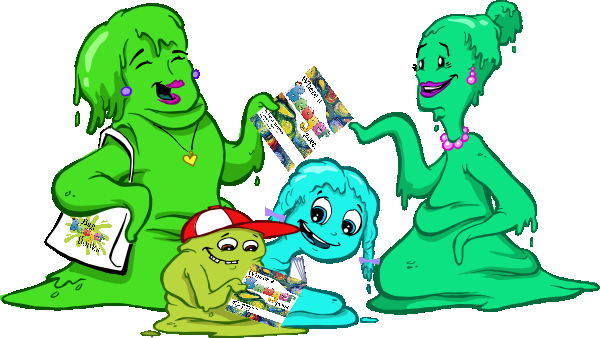 For a limited time, when you purchase a copy of “Where a Booger Goes” you can add a personalized touch to the inside cover: your very own Booger Buddy.